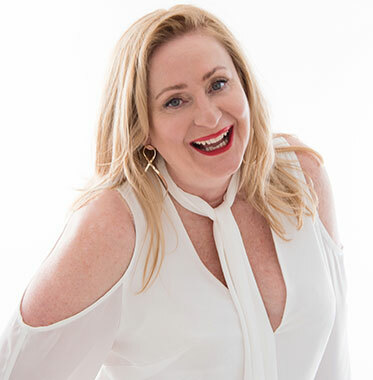 An author, blogger, speaker, coach and psychologist, I want to connect and collaborate with you to help you become an authentic, successful and more powerful version of yourself than you ever imagined. That is the first question people ask me after a highly successful and exciting career as a psychologist. Why move into coaching. It is simple really. After 16 years, 7,574 individual clients and approximately 75,740 hours delivering professional support to people, I realised that the majority of what I do is coaching. Now, don’t get me wrong, pure psychological treatment is a lot different than coaching, but once the treatment ends, people still need to know how to apply those new skills and self-development in the real world. Moving away from pure psychology allows us to experience different levels of support and challenges, as you own and become accountable for your knowledge. It’s like we are running the relay of life and I am passing you an emotional intelligence baton; off you go to win the race of a successful and happy life, with me cheering you on! Most clients, because of my formalised training, see my style similar to the growing trend in business of a psychologist-coach who can explore resistance and assist mental health issues as well as coaching skills to drive you forward, challenge your status quo and develop sustainable ways to achieve. 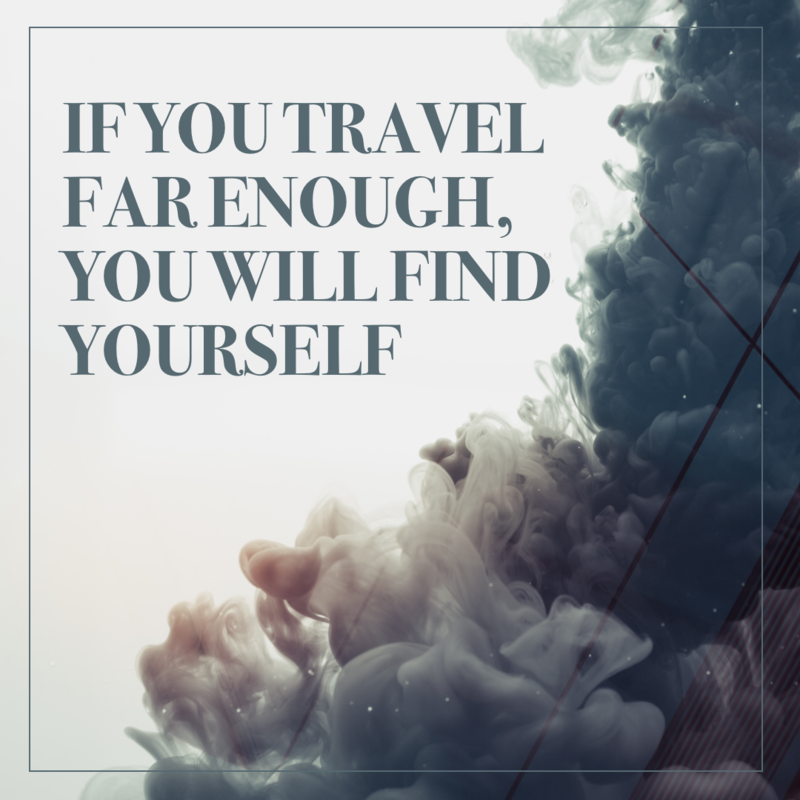 My maturity, long history of experience in the field and as a business owner assure my clients of the right service and professionalism needed to explore, develop and create a path forward, personally and professionally. Coaching is not just about motivation and goal setting. The most effective outcomes I use, blend psychology and coaching to tackle entrenched patterns and perspectives that limit potential and communication skills. In this way, the ethical and scientific side of psychology enhances the personalised and individual coaching needs of my clients. I bring the latest ideas (think Brene Brown, Susan David) and theories and research from outliers and current leaders in human skills, coaching and psychology. I apply assessments and tools as required. 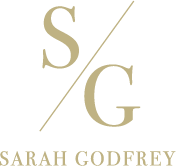 My clients report they succeed by my use of evidence-based research and knowledge combined with a warm, easy going, but challenging style to resolve hurdles, develop goals and strategies, change, develop and to achieve. Good question! Clients have engaged in my coaching and professional development as part of their need to manage stress or anxiety, self-development, leadership, relationships, communication, career transition or cultural change in workplaces. But that is not enough. Always check your coaches’ credentials. Unlike many, I have full qualifications in psychology and as such, am bound to strict codes of conduct, ethics, privacy and confidentiality. I bring these principles to my coaching, (although coaching is a highly unregulated field). More than that I have 16 years in the helping people be their best, understand the problem and developing how to move on and build their lives. That’s a lot of experience at my fingertips to help you. 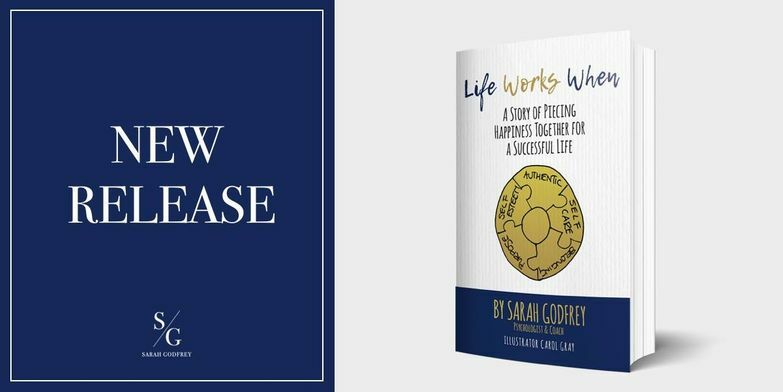 Life Works When – A Story of Piecing Happiness Together for a Successful Life. A parable on the 5 pieces of happiness we need to understand and work to achieve to find happiness and success in life.